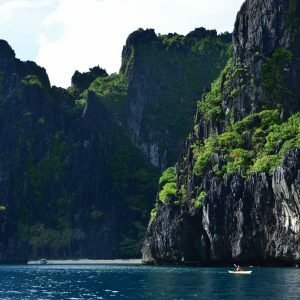 The volcanic Philippines are a cluster of more than 7,000 islands lying north of the Malay Peninsula in South East Asia. 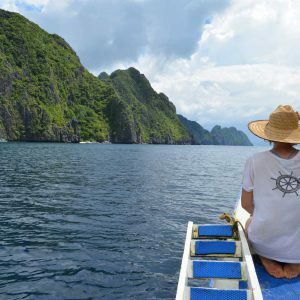 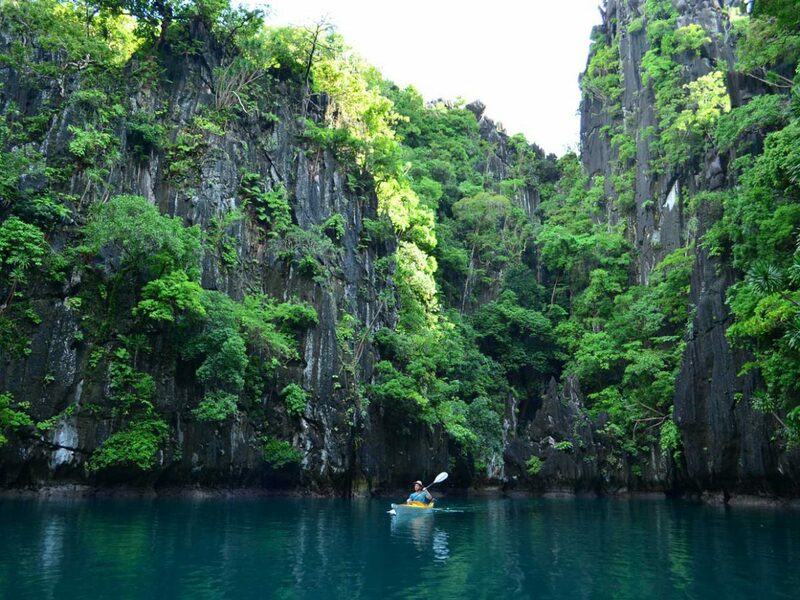 The narrow archipelago of Palawan province is located between the South China Sea and the Sulu Sea, and is the third largest island in the Philippines. 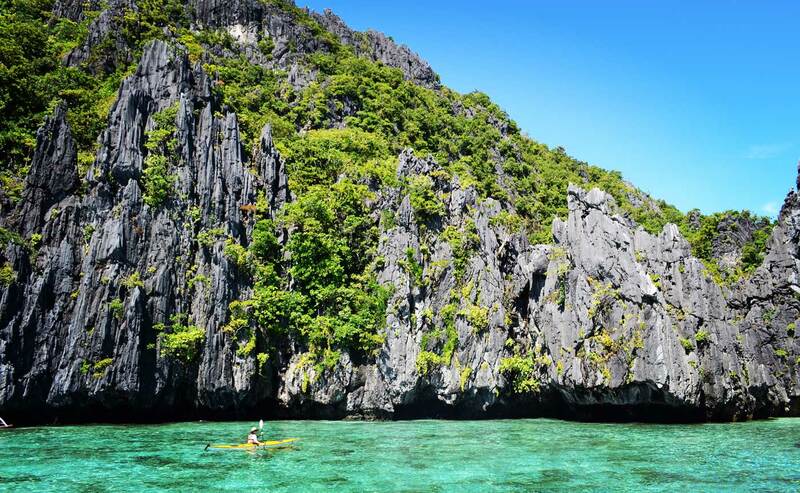 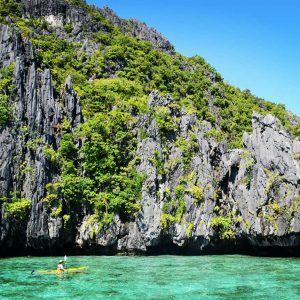 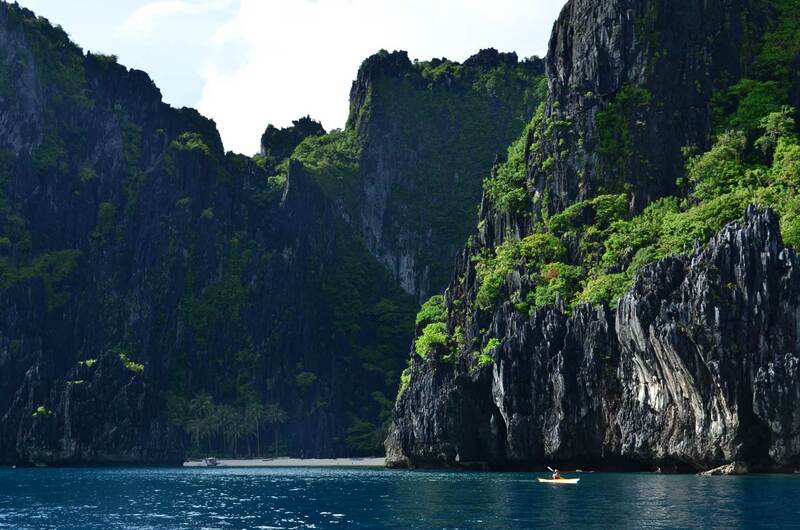 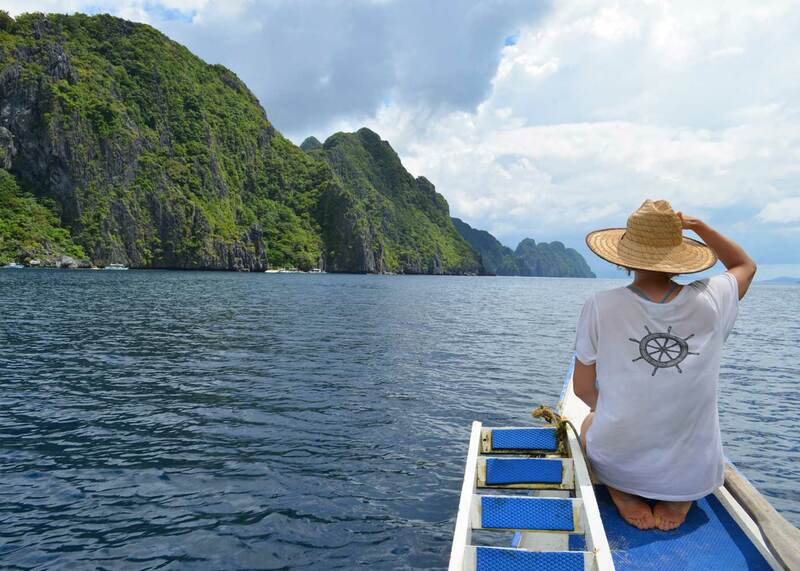 Palawan province has been designated a fish and wildlife sanctuary since 1967, preserving the incredible biodiversity of the area.